If you need to find Pearls, Kelp, Shells, or you just want some gold, go to the Portico because in every run of the dungeon, you find 2 pearls, 2 shells, 1 kelp, and 1 wooden chest. This is very helpful and important to know. 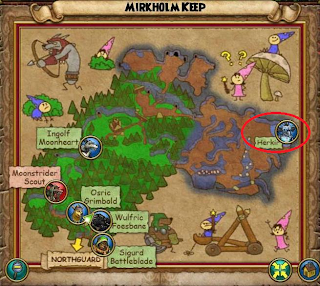 You can also find a lot of Frost Flower in Mirkholm Keep. The specific area where a lot of Frost Flower and Cattails is in the giant pond by Herkir. You can find 2-3 Frost Flowers and 2-4 Cattails there on one realm! 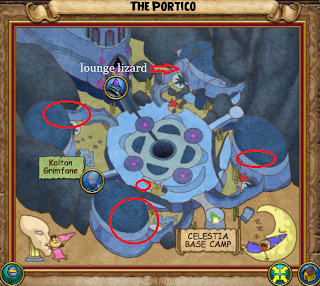 Now thats a lot of reagents.